Few seasons elicit a complete home décor update quite like fall. After spending the summer months outdoors and on vacation, we shift our priorities with the temperature, and suddenly, all we want to do is cozy up indoors and nest. 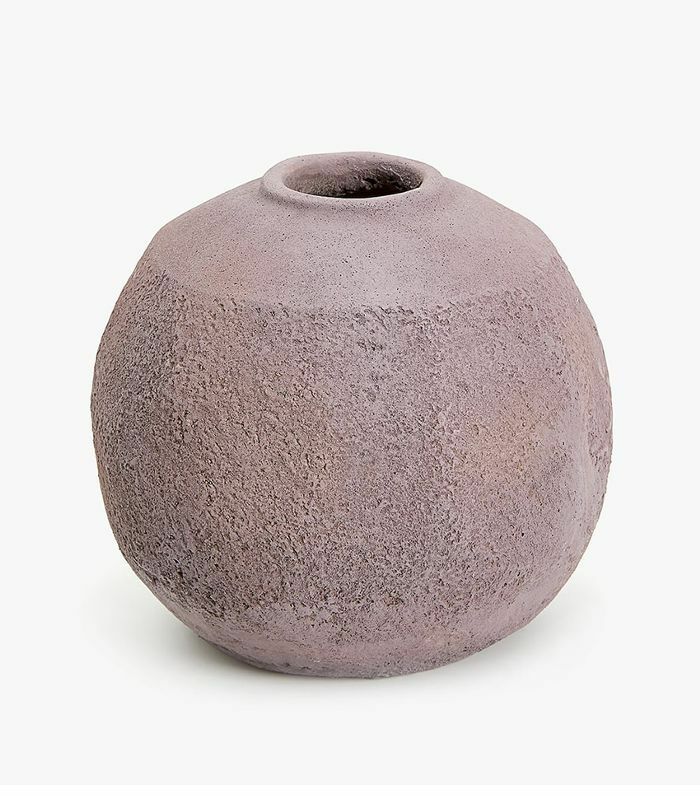 Naturally, the major home décor authorities are one step ahead and have released their new fall collections, offering a sneak peek at some of the trends you'll find in stylish interiors next season. Among them are some classic trends (sepia is the autumnal color to try) and some newer entries (yes, now's the time to embrace terrazzo). Surprisingly, we found that many of our trend predictions are present in Homepolish interior designer Tali Roth's home, so we called on her to explain why these styles are on the rise and more importantly, how to incorporate them into your space. Autumnal colors like rust, ochre, and maroon reappear every year, and it seems the latest It color is sepia. 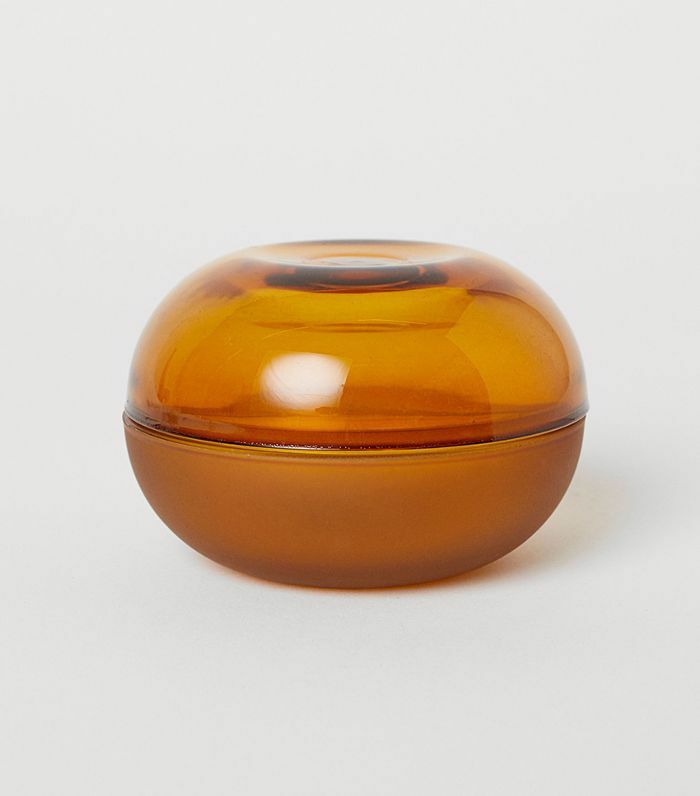 The dusty burnt orange color appears in H&M Home, CB2, and West Elm's current collections, as well as in Roth's home. "I picked up on this over a year ago and weaved it in through my space, as I just love it," she tells MyDomaine. 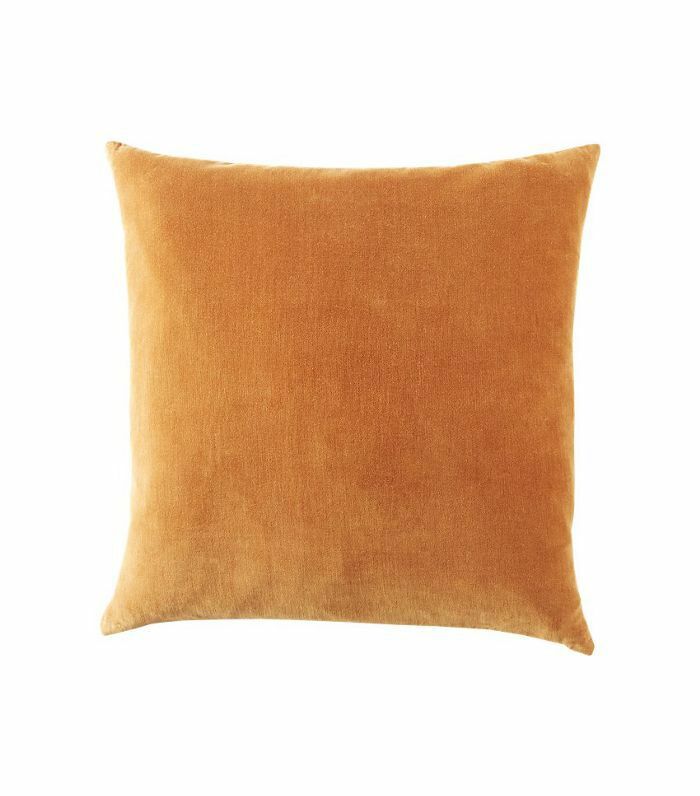 "The way I used it was through an ottoman, a throw cushion, and some vintage art. 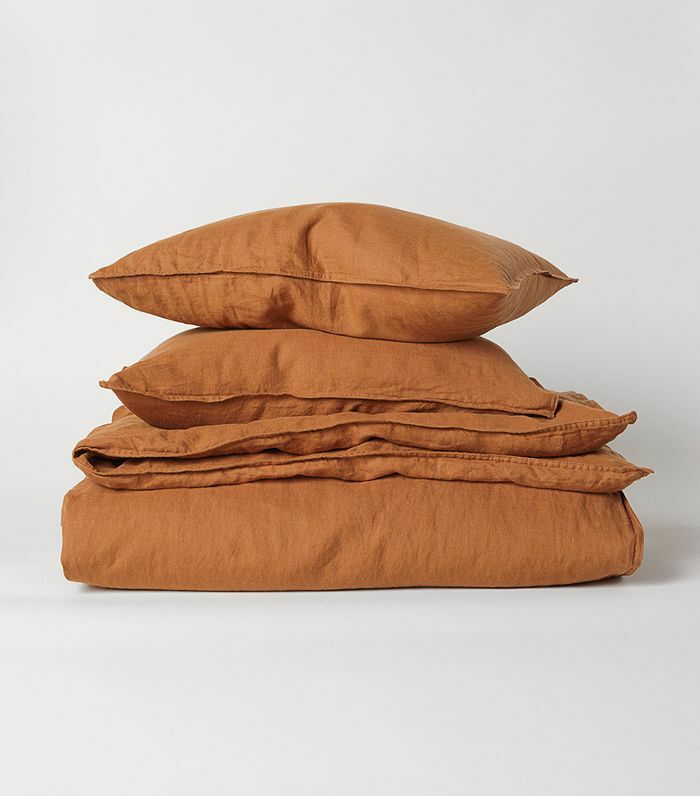 I have also seen some awesome cinnamon linens that I think are a fun way to experiment with the color without making a massive investment." We've been considering decorating with terrazzo for some time, and if Mandy Moore's stunning California home is any indication, now's the time to take the plunge. 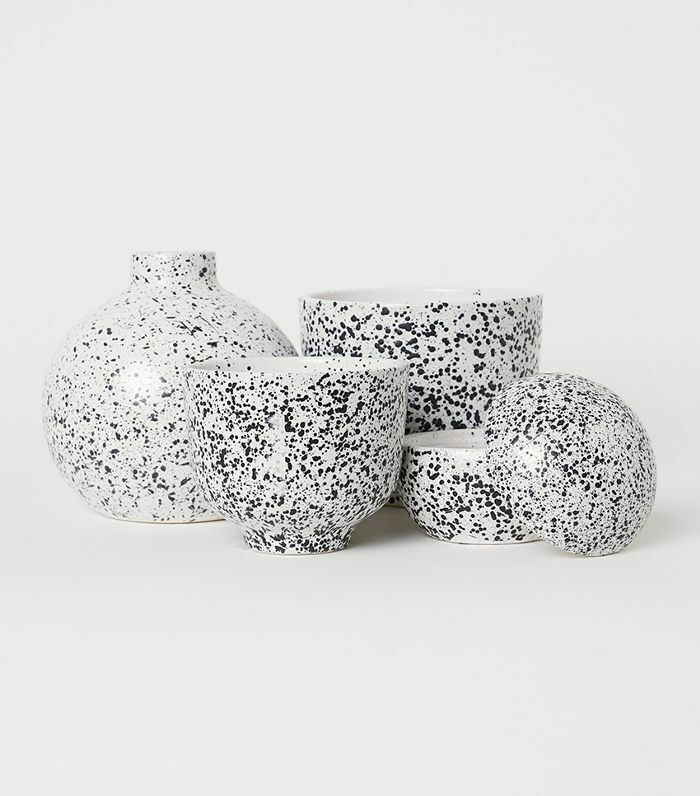 The speckled Italian material featured prominently in Zara Home's and CB2's catalogs this fall, too, via furniture and lighting. 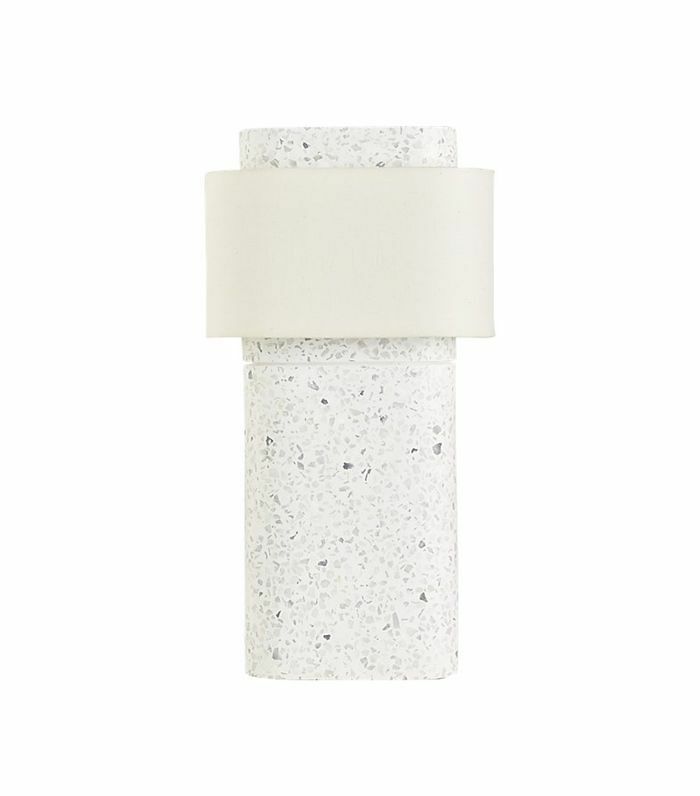 "Terrazzo is everywhere!" 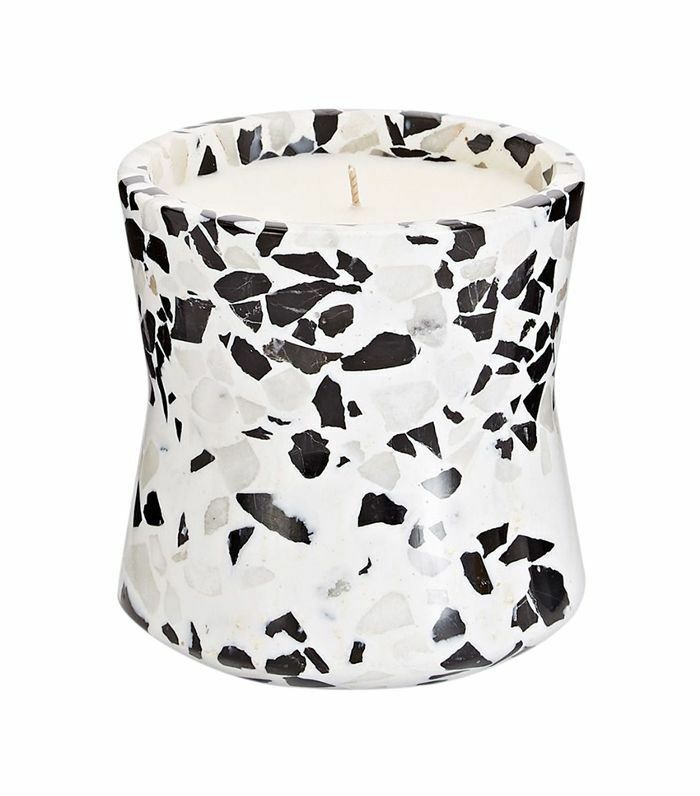 says Roth, who used terrazzo-patterned wallpaper in her guest bathroom. She was hesitant to embrace the trend in a permanent way, given her home is a rental, but admits she couldn't resist. "I wanted something fun and intense to take away from the materials and finishes in that bathroom that I really didn't like," she says. 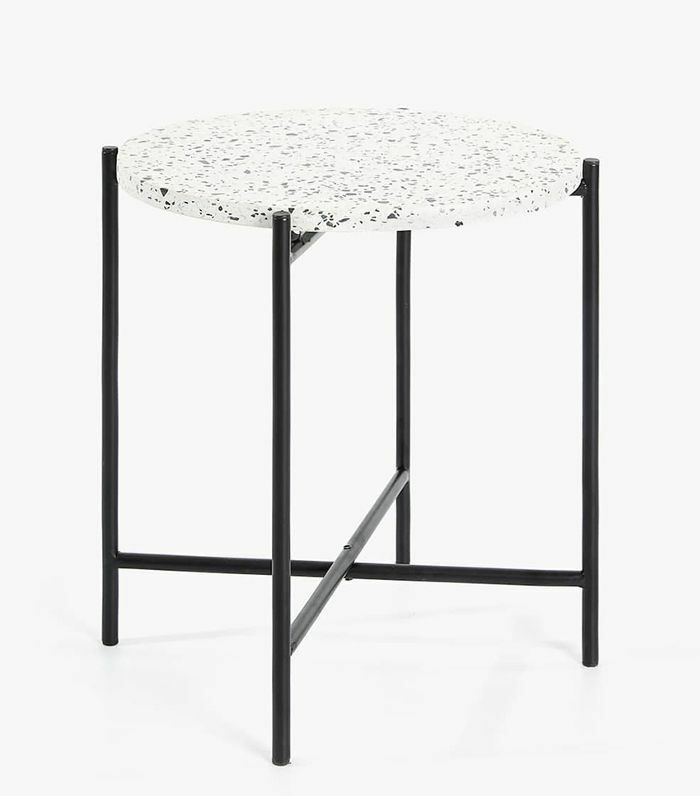 "I still have my eye on some terrazzo side tables, etc., that I might add over time!" 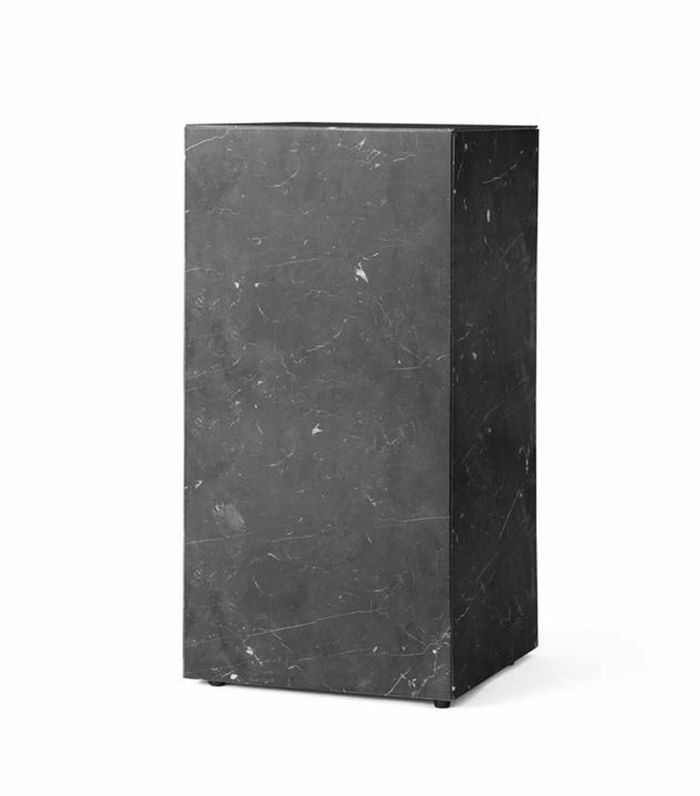 A subtle trend that's gone under the radar this year is plinths. 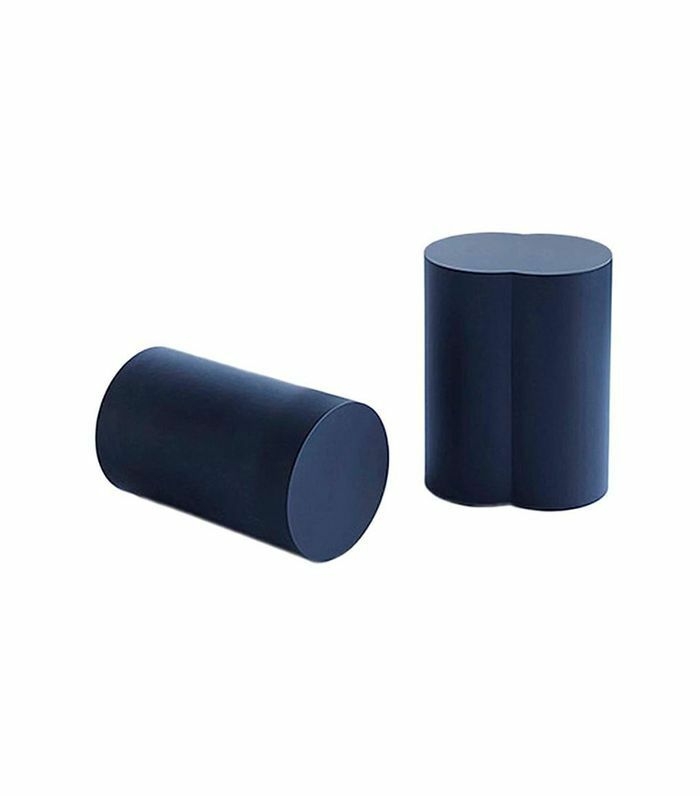 The heavy base support is traditionally used for a statue or vase and is ideal for small spaces, given its narrow footprint. 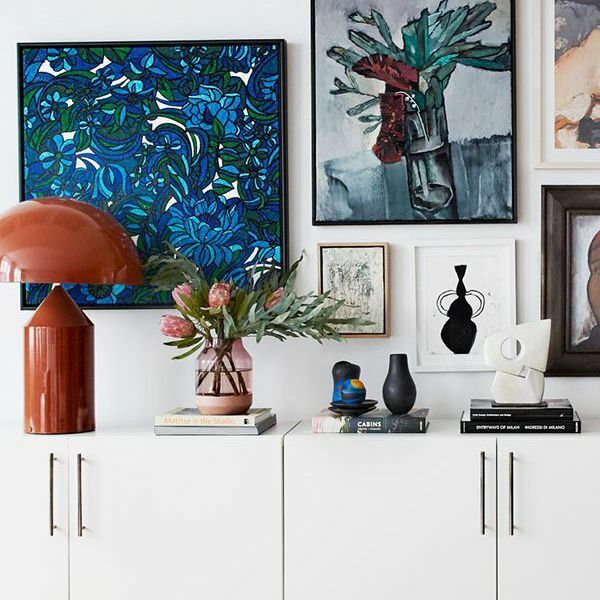 We've noticed them clustered in the corner of stylish spaces, including our editorial director's home. 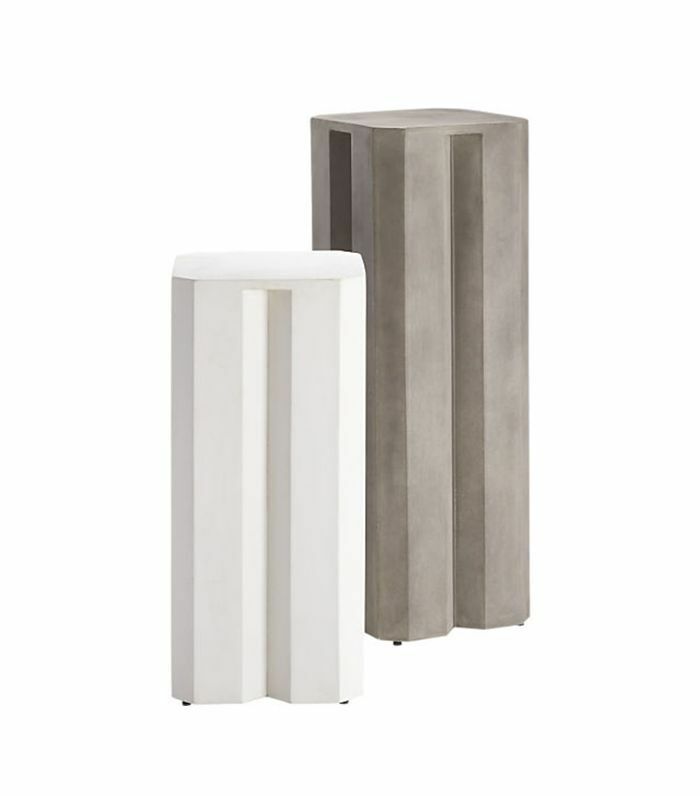 "I love plinths—it's a really nice way to mix in some height and sculpture into your space," Roth explains. "You can put them anywhere—behind the sofa, in a dead corner of the room, in an entry." Curved velvet sofas have dominated décor trends for years, but the latest iteration is modern and textural. 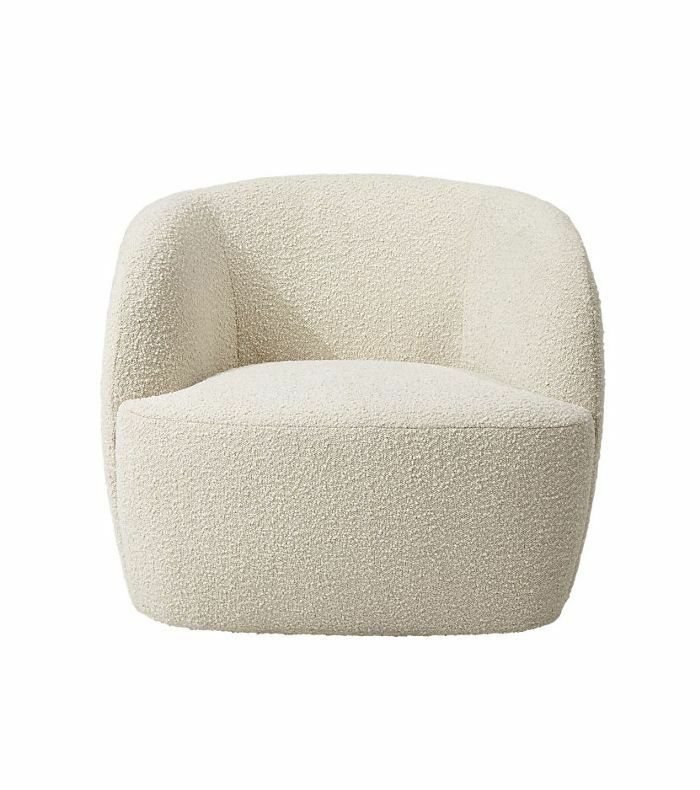 Picture sofas and chairs with rounded edges, rather than a curved vintage silhouette, in textural fabrics like boucle. 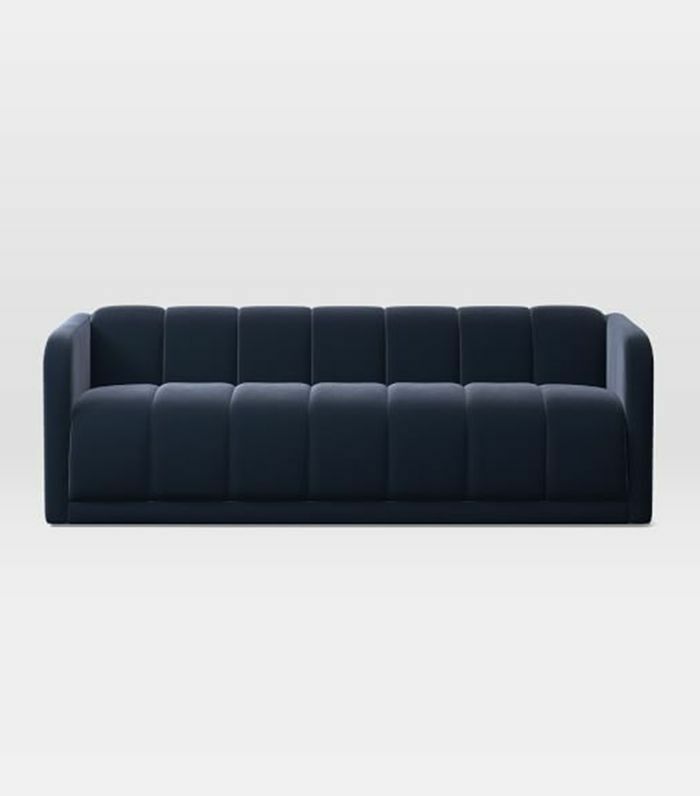 If you're considering a trend-forward sofa, Roth says to proceed with caution: "My honest opinion is that these sofas are great for commercial spaces and rental homes that you think you will be in short-term." 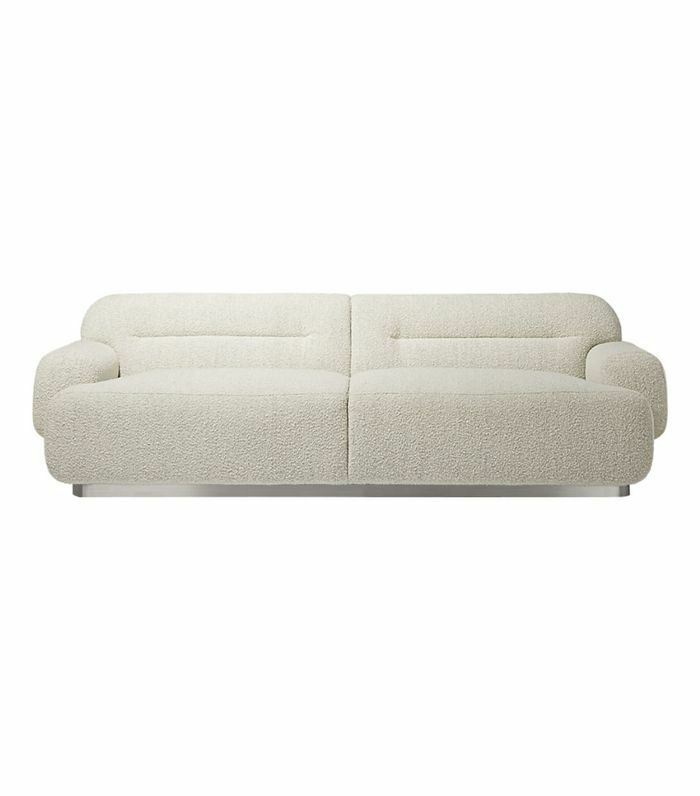 If you're searching for a long-term investment piece, she recommends buying a curved vintage sofa, which you'll likely keep for a long time. Just because you're shopping on a budget doesn't mean décor should look mass produced. 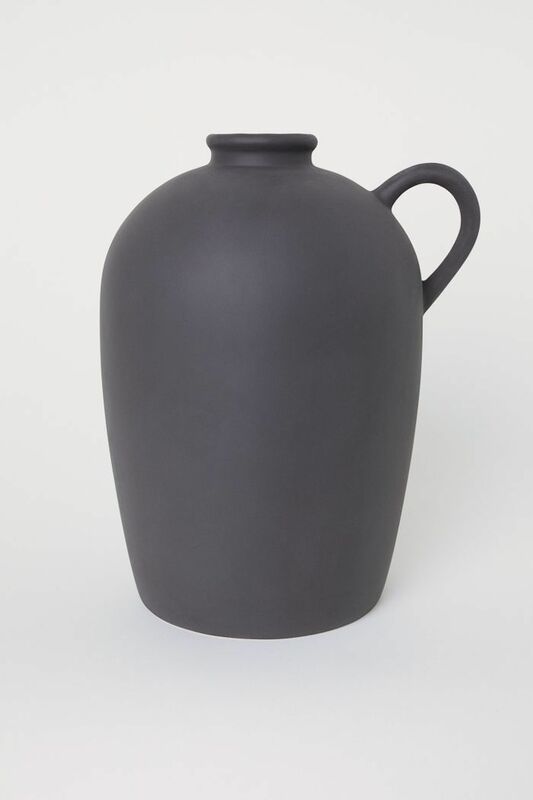 This year, we've noticed a rise in artisan wares and pottery, like speckled stoneware vases and organic-shaped jugs. Add them to an entryway console, mantelpiece, or on a dining table when entertaining to add a handmade touch. Sign up for MyDomaine's newsletter for home tours, decor inspiration, and more.